UN General Assembly to vote on the Ukrainian draft resolution on the situation of human rights in the Crimea on December 19, the Permanent Mission of Ukraine to the UN informed on Twitter. 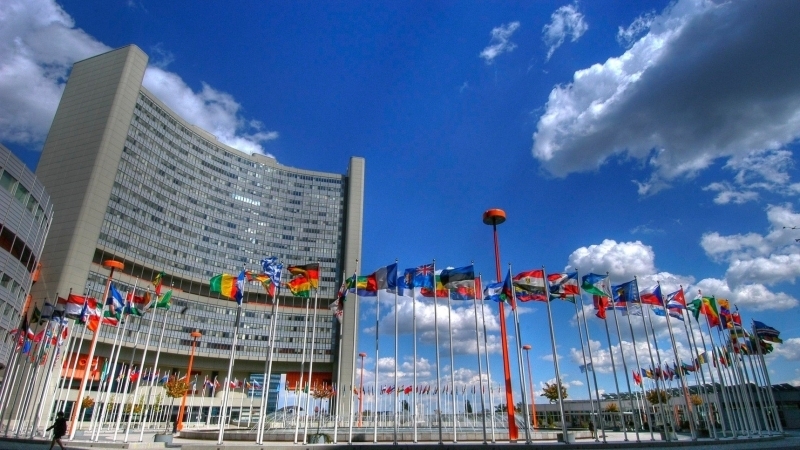 “UNGA to vote on Ukraine’s drafted resolution Situation of human rights in the Autonomous Republic of Crimea and the city of Sevastopol, Ukraine” on Tuesday, 19 December,” says the message. — UKR Mission to UN (@UKRinUN) 13 декабря 2017 г. Earlier, November 14, the Third Committee of the UN General Assembly adopted an updated draft resolution on human rights in the annexed Crimea. As a result of voting, 71 countries supported the adoption of the document, 25 voted against it and 77 were abstained. Among those who voted against were Belarus, Venezuela and a number of other countries.